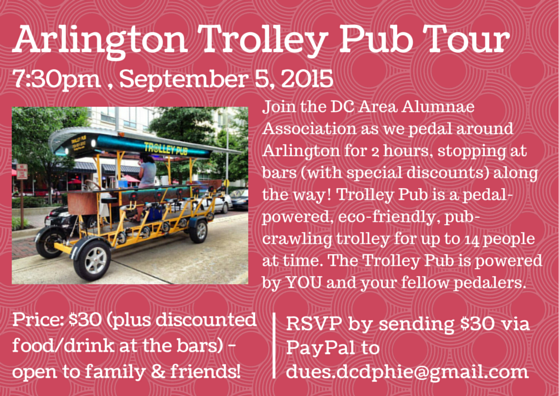 We currently have four open spots for the Arlington Trolley Pub Tour – we’d love for more sisters join to us! 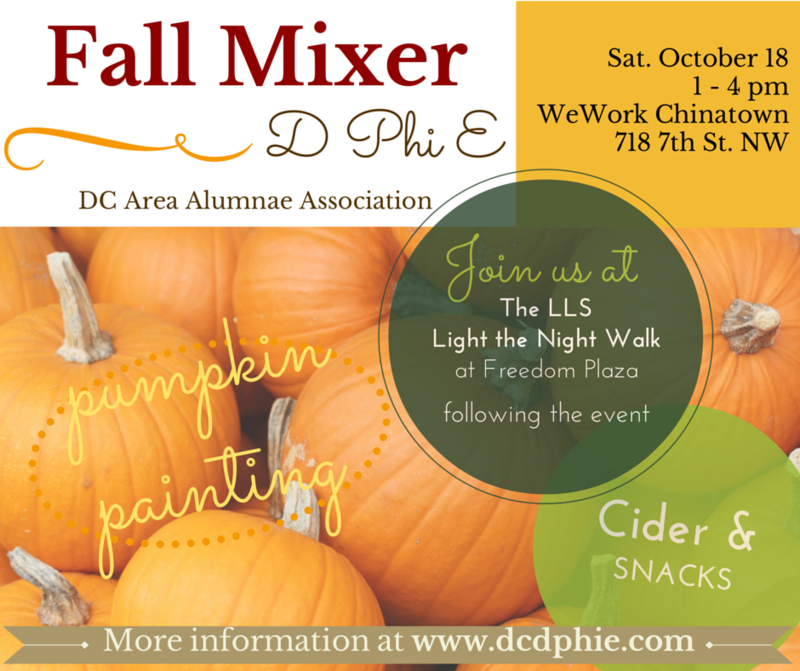 Join us tomorrow for our second fundraising happy hour at Tom’s! As always all of the tips will go towards our fundraising goal for the CFF Great Strides Walk on May, 16th. Come out and support!